The Canadian Institute of Steel Construction (CISC) is the voice of the Canadian steel construction industry, and serves as a key resource for the architectural, engineering and construction communities. 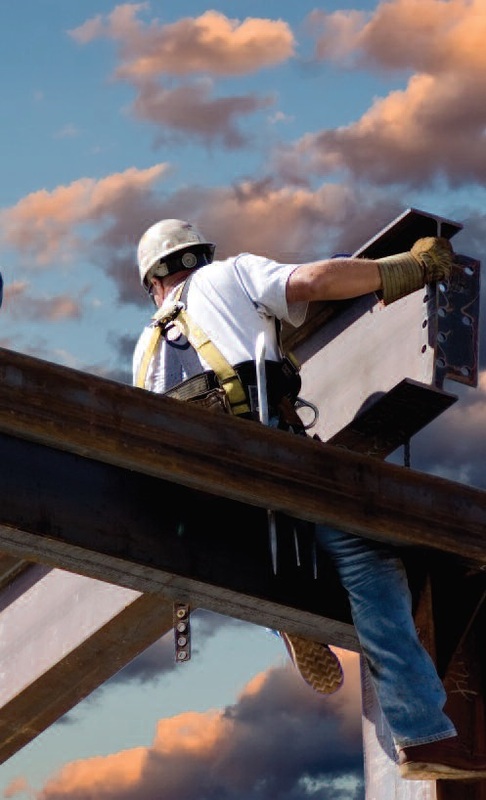 The CISC’s key focus areas include providing education, knowledge, technical information and resources to the design and consulting community, promoting the advantages of steel construction, participating in codes and standards development, and advocating for key issues impacting the industry. The CISC also hosts various industry events such as the national and regional Steel Design Awards of Excellence, National Steel Symposium and an annual conference to showcase excellence in the steel industry. This is the CISC’s flagship publication and the definitive guide to steel design and construction in Canada. 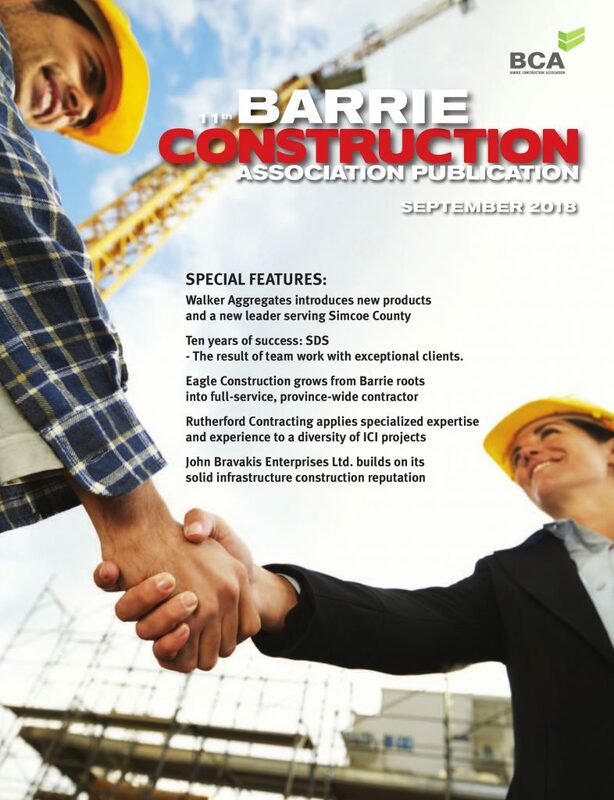 “We’re pleased to launch our latest edition of the handbook, the 11th edition, which has been substantially updated to reflect changes to CSA S16-14 and is intended to be used in conjunction with the National Building Code of Canada 2015,” says Ali. The new handbook is available on CISC’s Amazon.ca storefront. The first CISC National Steel Symposium will be held in Toronto on Sept. 29. 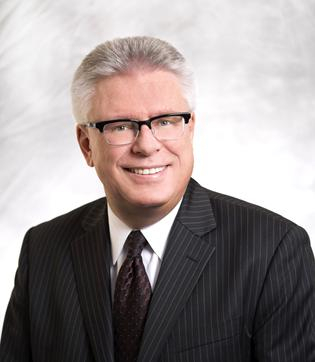 “This will be an exciting, multi-track education day for the construction industry packed with dynamic sessions featuring the latest topics in steel design and construction,” says Ali. The symposium’s comprehensive session line up includes presentations on Integrated Project Delivery, Fire Protection, Coatings/Galvanizing, Steel Erection, Sustainability, BIM – Dispute & Conflict Resolution, Connections Design and many more… Registration is now open at ciscsymposium.ca. Another Canadian first, the National Bridge Competition, is a highly acclaimed initiative was developed and cohosted by the CISC and the Canadian Society for Civil Engineering (CSCE) in May. It showcased the creativity, innovation and engineering skills of student teams from Canada’s leading universities who competed head to head to design the best bridge project following specifications based off of real engineering projects. EPD (Environmental Product Declarations) are another key initiative that the CISC is working on this year. 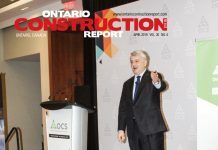 With the focus on sustainability, project lifecycle and resiliency intensifying in the construction industry, and the quickly approaching deadline to move to the newest LEED v4, “the CISC has been working hard with our members and associates to develop EPDs for our key product lines,” Ali said. This is expected to be completed by the fall. CISC’s annual conference is considered to be the premier social, networking and business development conference in the North American steel industry. Scheduled for Sept. 27- 30 at the Westin Harbour Castle in Toronto it will include a number of presentations, social events and networking opportunities over four days. New for this year, it will also feature a multi-track education day and a trade show. The other key component of the event is the National Steel Design Awards of Excellence gala. A biennial program, last year’s awards focused on recognizing excellence in the different CISC regions across the country. This year’s awards take a broader national approach and will recognize winners from last year in four national categories. “Our three core objectives are to create value for members and associates, to promote and drive the selection of steel as the material of choice, and to support market share development,” he said. Advocacy as the voice of the steel industry CISC is also focused on three issues it has identified as being key to its members and the industry: Prompt payment, local procurement for infrastructure projects, and free and fair trade. 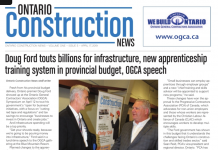 “We’ve all heard a lot about the issue of delays in payment of construction trades and its devastating impacts on Canadian jobs and the economy. At the federal level we’re hoping to see positive outcomes from Bill S224 the Canada Prompt Payment Act in the Senate, and provincially we’re anxiously awaiting several developments including the release of the report on the Construction Lien Act Review in Ontario, and the implementation of the Charbonneau Commission’s recommendations for prompt payment practices in Quebec,” Ali said. The second key advocacy platform for the CISC is infrastructure investment and local procurement. Referring to the federal government’s plan to spend $125 billion over ten years and its commitment to strengthening the middle class, Ali says that can only happen if large projects contain a local Canadian or regional component. Other ways CISC works to promote steel and to build awareness include the upcoming Steel Day on Sept. 16. This event, which has taken place over the last several years, is a designated day within the industry in which everyone from mills to engineers will open their doors to the public for tours and presentations related to steel. For more information about CISC, its events and activities, visit http://www.ciscicca. ca.